Available January Small Run Taking Pre-Orders Now ! 3.9 to 18.2 watt energy consumption. 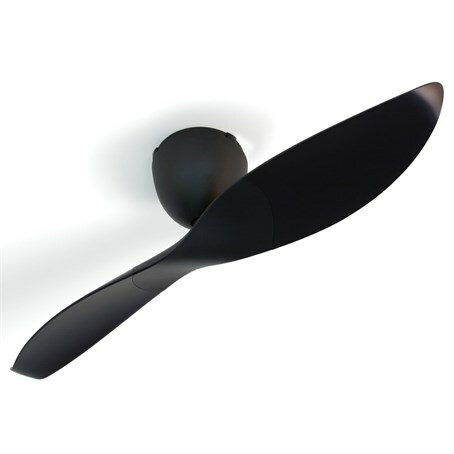 Two Blade design & diameter of 1260mm (50″). 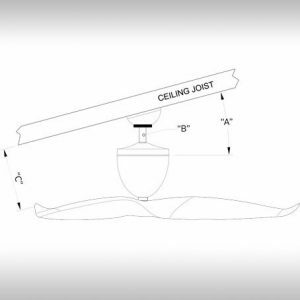 Supports Raked ceilings of up to 12 degrees and upto 40 degrees with an optional extension Rod & Sloped ceiling bracket kit. Trade prices on application. Contact orders@workshopped.com.au for Technical specs. 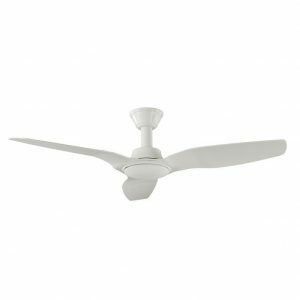 Introducing the latest generation of Aeratron Designer DC Ceiling fan, the AE series expands on the already proven e502 series adding new sizes, Light kit option and extension rod system. Released in Australia we have the 50″ & 60″ series. 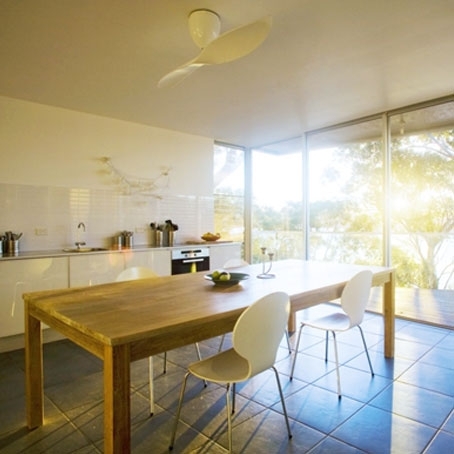 AeroDC is proudly the Australian Distributors for Aeratron Ceiling fans. 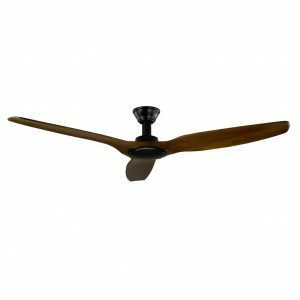 Based in Brisbane, AeroDC distributes Aeratron Ceiling fans to retailers from Brisbane, Sydney, Melbourne, Adelaide and even Perth. 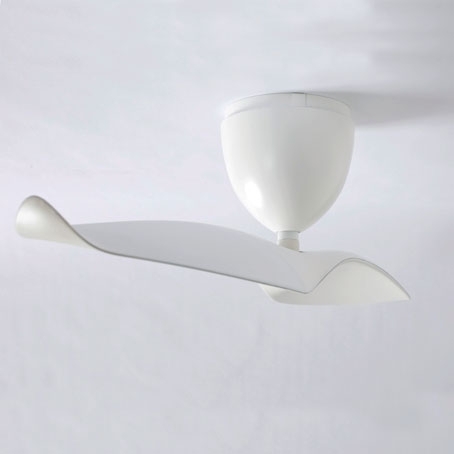 This ensure that the worlds most Eco Friendly ceiling fan is easily available to everyone. We are a small international team focusedon the pursuit of one philosophy. Aeratron’s guiding principle is to create harmony between technology and the natural world through design approaches which benefit human environments and activity. Simple, functional, high-quality and aesthetically-pleasing products is Aeratron’s unwavering objective. Through continued interaction with end-users, architects, engineers, and industry leaders, Aeratron is creating a completely different class of eco-efficient air-moving products. 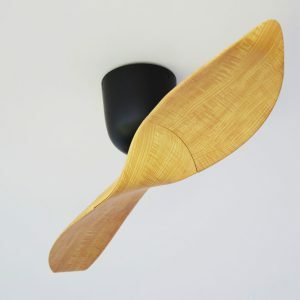 Since the formation of the Aeratron team in 2008, two models of eco-efficient ceiling fans are now available in many countries including Australia. Details: Aeratron e502 and Aeratron e503. Aeratron is developing more eco-efficient and sustainable products that will be available in the marketplace soon.